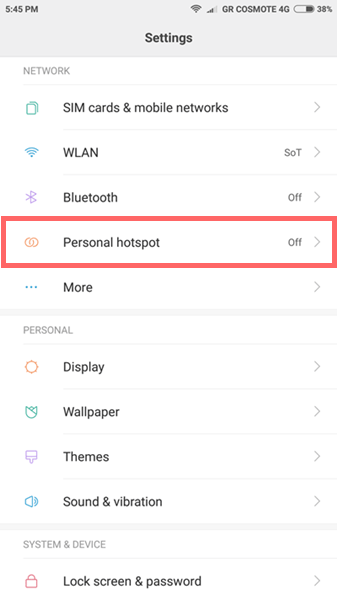 A WiFi hotspot allows us to share our wired or wireless internet connection with all our wireless devices. The process is simple, but it varies between several devices and operating systems. 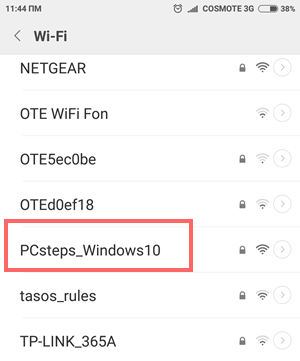 Below we describe how we can turn our computer or our Android, iOS, and Windows smartphone into a Wireless Access Point, using the Hosted Network Windows service. Where can we use a WiFi hotspot? 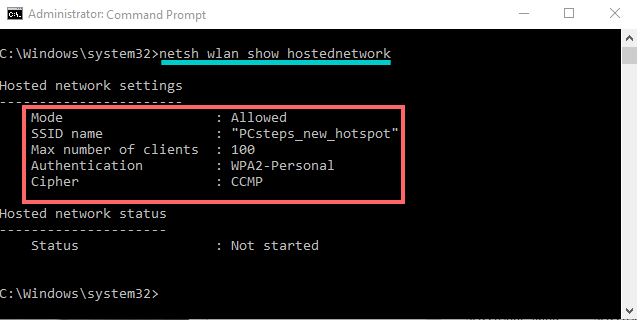 Did you have any trouble creating your WiFi hotspot? 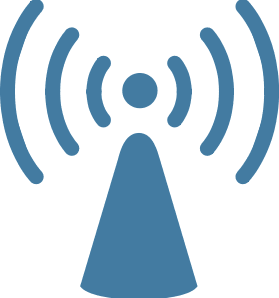 In the network "realm," a Wireless Access Point (WAP) is a device which connects other wireless devices. As such, it allows us to form a wireless network anywhere we want. Usually, we will find Wireless Access Points in businesses and public places; they extend the range of a wireless network and transform the area into a WiFi hotspot. However, we can also use them on our home network, amplifying the signal in our house. Using an access point can be especially useful if our router doesn’t have enough range to cover all of the building’s rooms. 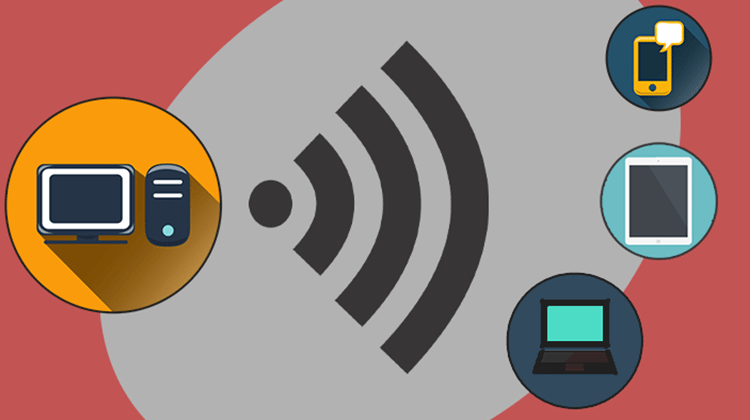 In this guide, we will describe how to create a WiFi hotspot. We can either use Windows or our Android phone. 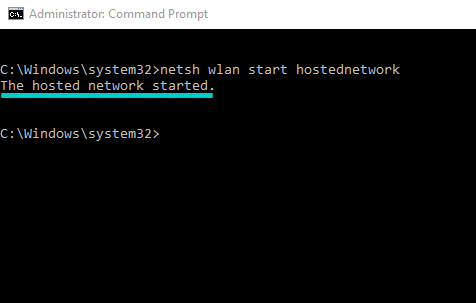 Hosted Network is a wireless network service provided by Windows, and it has two primary features. First, it allows us to create virtual wireless network adapters. That is, provided our device already has a physical wireless adapter. 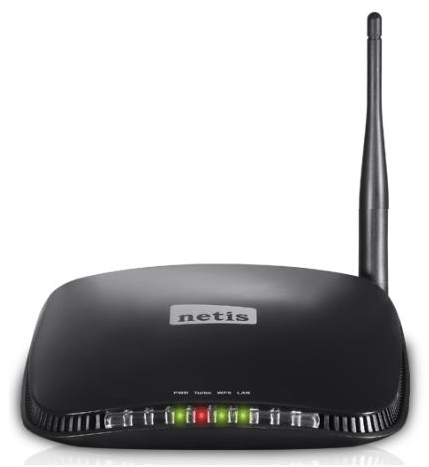 Additionally, it gives us a wireless Access Point (AP), which uses a virtual wireless adapter to function properly. At this point, we don't want to get too technical. It suffices to say that we can create a virtual wireless network card for Windows using this service. Hosted Network gives us the ability to “distribute” our computer’s internet with our wireless devices. In other words, we can create a WiFI hotspot, turning our computer into a wireless access point. 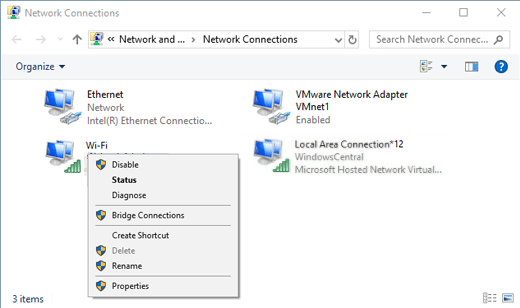 Hosted Network first appeared in Windows 7 and continued to exist to this day, in Windows 10. 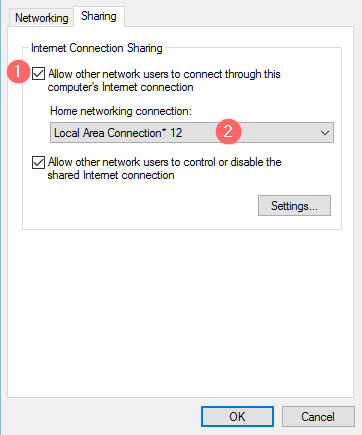 Although Hosted Network allows us to create a WiFi hotspot on our computer, it is not a perfect replacement for a regular access point. 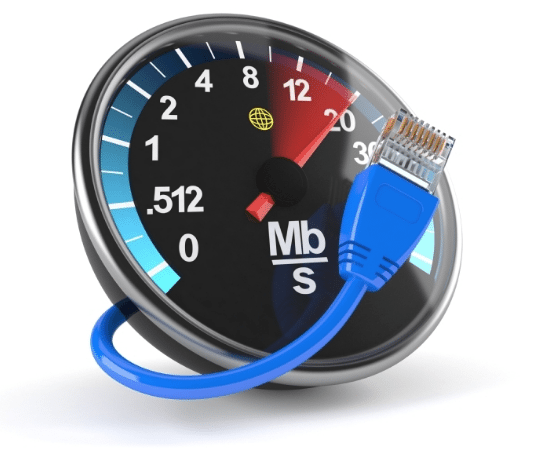 A virtual access point’s speed can’t be compared with the speed and total bandwidth of a regular access point. It might be ideal for surfing the internet or perform other actions that require minimal speeds. Transferring and downloading large files, however, is a whole different story. Despite that, the service's most significant drawback is that our computer would have to be continuously switched on. 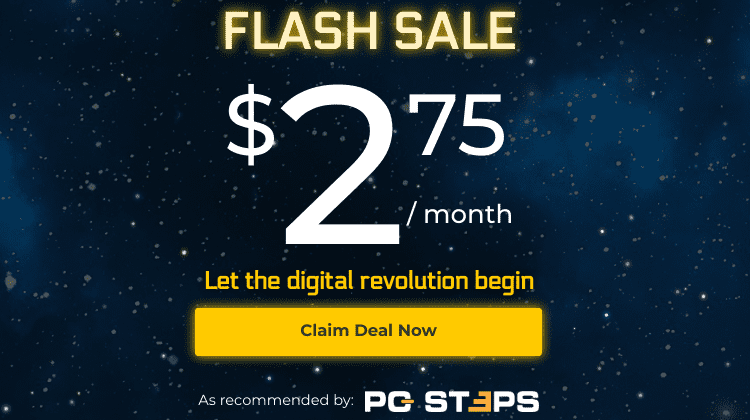 If our computer is either turned off or goes into sleep mode, we will have to restart our hotspot. We can do this by using the “start” command, which we will describe later on. for us to create a WiFi hotspot for Windows, the computer needs a wireless adapter. Most laptops in today’s market already have an integrated wireless network card. However, we will need to perform a manual check as well. 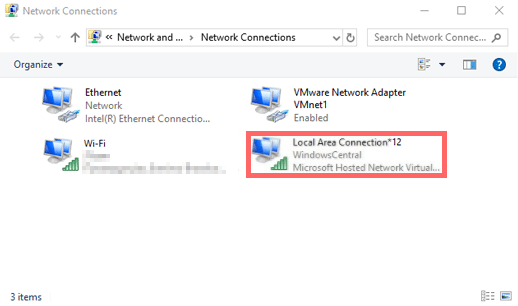 That’s to ensure that our wireless adapter supports Windows’ Hosted Network service. As such, we have to open a command prompt window, running it as an administrator. After that hit “Enter” and check the value in the “Hosted network supported” field. 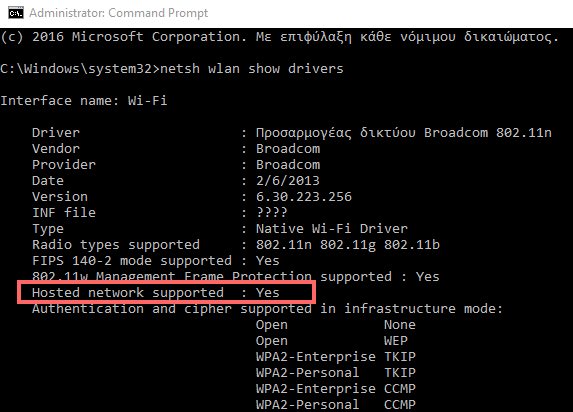 If the value is “Yes,” then the wireless network adapter supports the service we want to use. As such, we move on in the process of creating a WiFi hotspot. If the value is “No,” we can’t proceed any further. A viable alternative would be to use a wireless USB adapter that can support the service. If we want to create a wireless hotspot on a desktop computer, chances are we don’t even have a wireless network card. If that’s the case, we will probably see something similar to the image below in the command prompt window. Of course, there are plenty of affordable wireless network cards on the market. We can connect one of those on our desktop computer to create a WiFi hotspot. 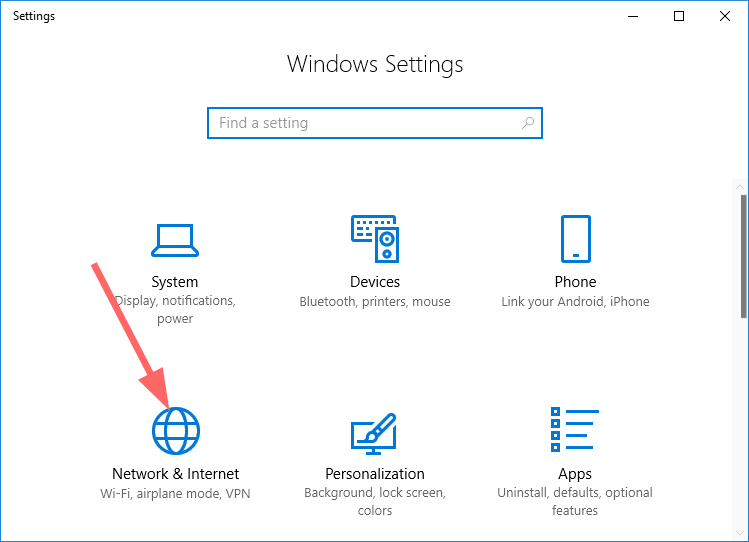 Since the Windows 10 Anniversary Update, the capability of creating a hotspot through “Settings” is now integrated. Choose the connection you want to share from the bar, and activate the switch. Then we click on “Edit” so that we can choose a name and password for our network. In this example, we used an extremely simple password. If you want a safe WiFi Hotspot, it would be wise to choose a secure password instead. Select “Save.” Our WiFi hotspot is now ready to use. We will be able to access the network from any wireless device. 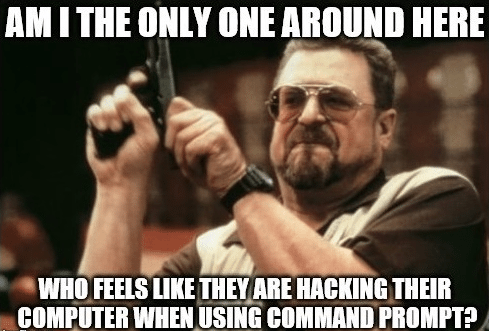 The majority of users panic in the mere mention of the Command Prompt. Learning how to use it might feel like rocket science at first glance, but that couldn’t be further from the truth. Not to mention the baseless belief that anyone who does use it is a hacker. 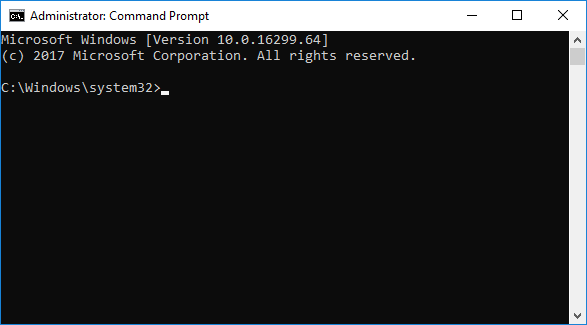 The method we will describe is through the Command Prompt. Despite that, it is by no means difficult to follow. We believe it is the most useful method since we can apply it in all the newer versions of Windows (7, 8, and 10). For our example, we used Windows 10. Despite that, the process is the same for Windows 7 and 8. First, we have to make sure our adapter can support the Hosted Network service with the method we mentioned above. With that out of the way, our first move would be to create a new wireless network. Of course, we can choose the hotspot name and password of our liking. For our example, we used “PCsteps_HotSpot” as our name and “12345678” as our password. It’s worth mentioning that your password should include at least eight characters. We will be immediately informed that our new hosted network started. So far, we have created and started our Hosted Network. However, we will also need to share our connection, so our wireless devices can connect to the internet. 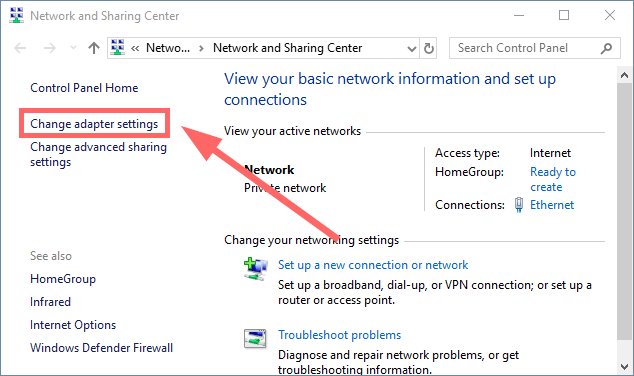 We can now open the Network and Sharing Center by right-clicking the network icon found in our taskbar. Click on “Change adapter settings” in the column to the left. In our case, it is the WiFi connection. Despite that, it could have been a wired Ethernet connection as well. Our new WiFi hotspot is ready. 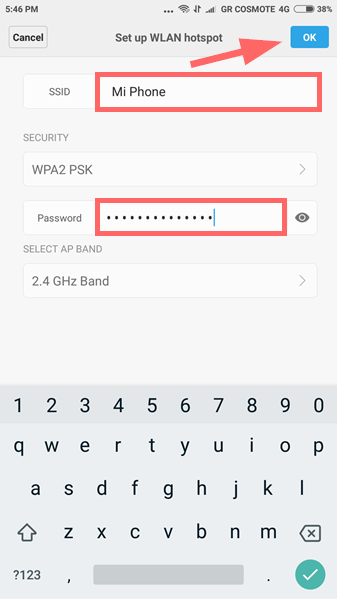 Now, any wireless device can connect to our network by using the password we chose earlier. 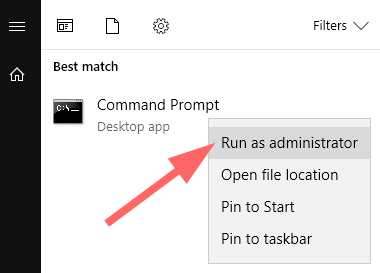 If we feel the need to change our current settings, we can go back to the Command Prompt and run it as administrator. In both cases, the Command Prompt will inform us that the change was successful. 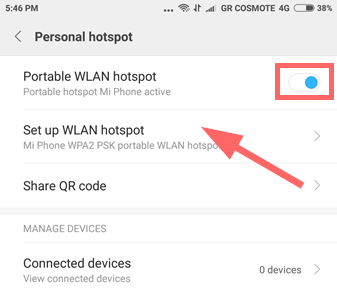 Creating a WiFi hotspot using your phone is a process that can slightly differ between devices. That mostly depends on our phone’s model. As far as smartphones are concerned, we can share our available MBs from our provider. It is worth noting that in certain countries, this might be illegal, depending on the provider. If you want to use your phone as an access point, you’ll need to go to Settings. Then, locate the “Portable hotspot,” “WiFi hotspot” option, or something to that effect. It can vary depending on the Android version. We can find this setting in the “Wireless & Networks” category. Again, naming can vary between different versions. ...and choose our hotspot’s information. 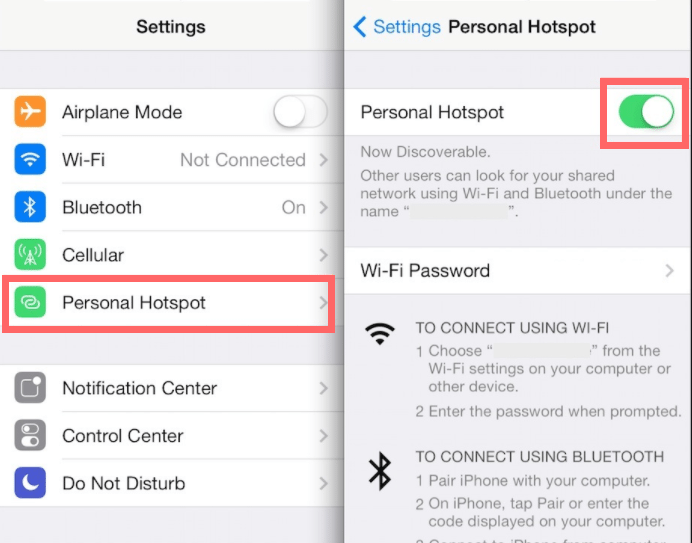 The iPhone allows us to create a WiFi hotspot through the device’s settings with relative ease. That is, starting from iOS 4.3 and beyond. First, go to your iPhone’s Settings and enable Mobile Data. Afterwards, choose “Personal Hotspot” and choose a “WiFi password” through the corresponding field. After selecting a password of our liking, we can drag the bar to the right so that we can activate our hotspot. The network’s name will be the same as our device. 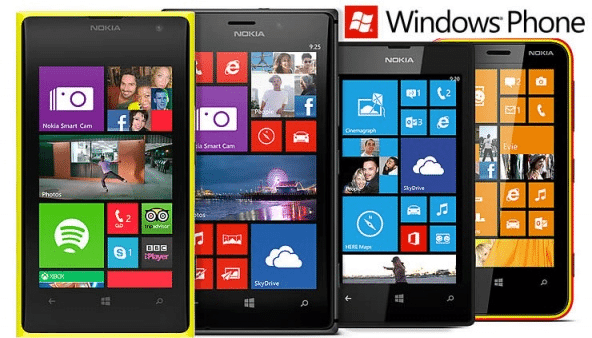 Phones with the Windows OS have the smallest share in the smartphone market, and Microsoft has already announced that they will abandon the project in general. 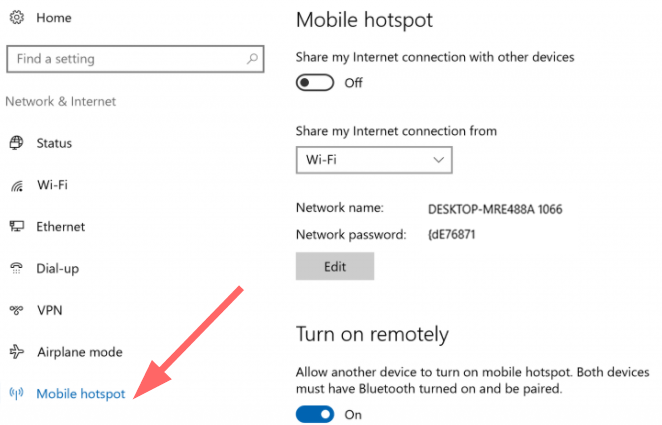 However, Windows phone users can also create a WiFi hotspot. The process is the same to what we demonstrated earlier with Windows 10. As mentioned, we can do it through the Settings panel. 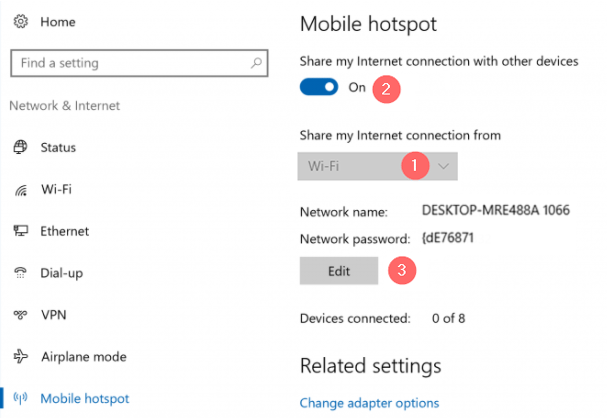 What did you think of Windows’ integrated capability of creating a WiFi hotspot? Do you use a specialized program for that purpose?